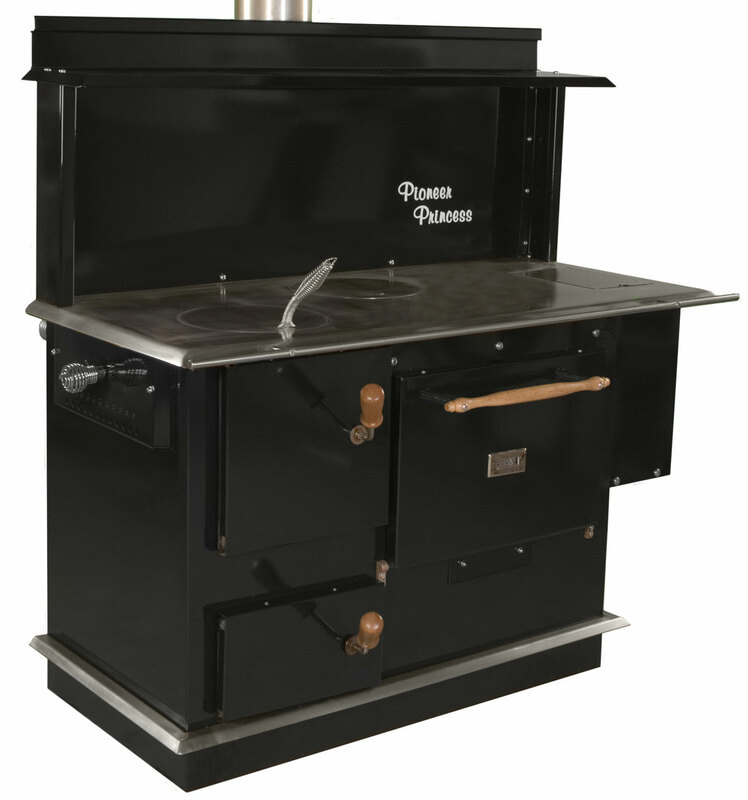 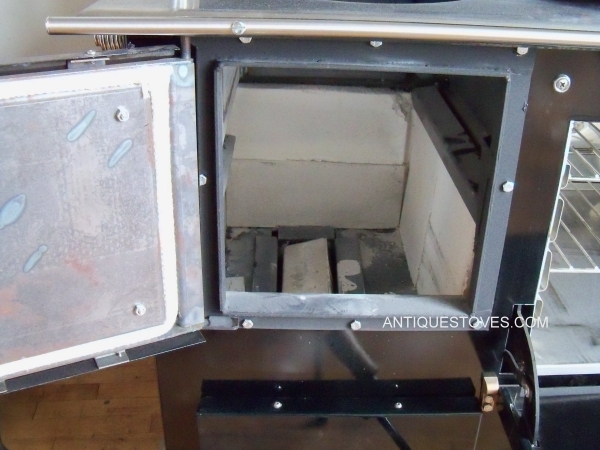 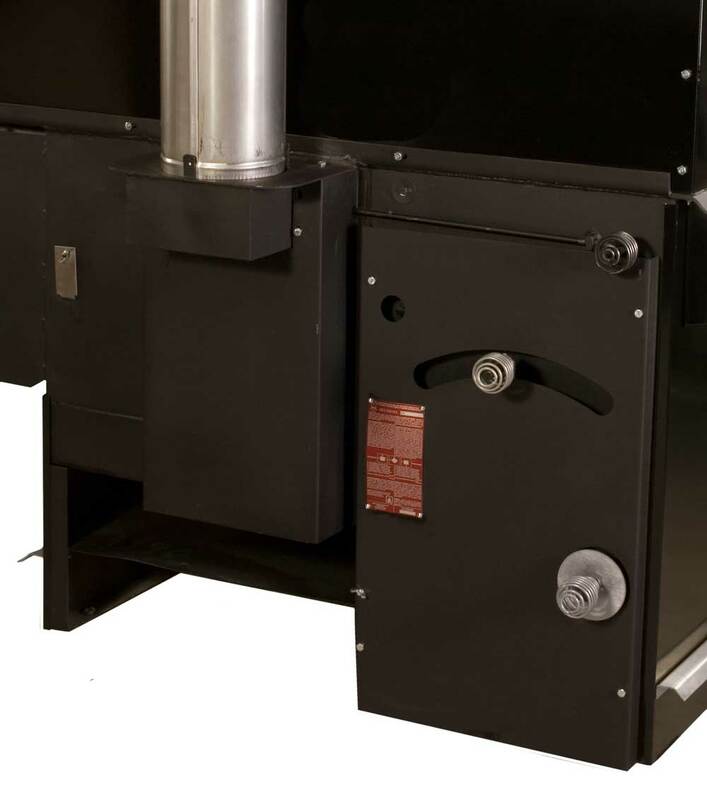 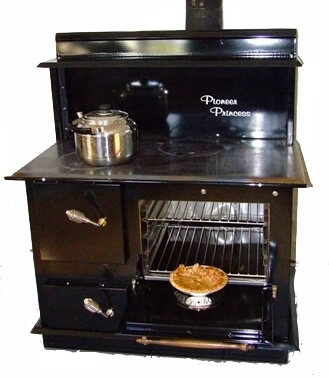 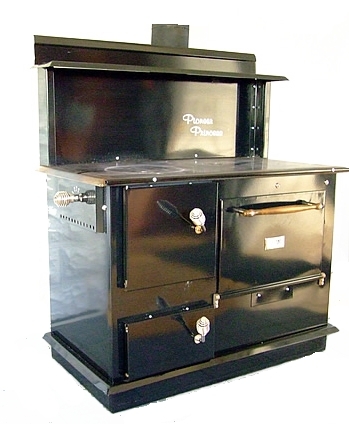 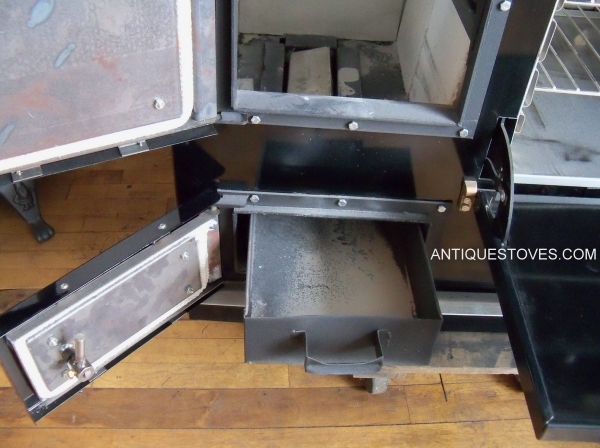 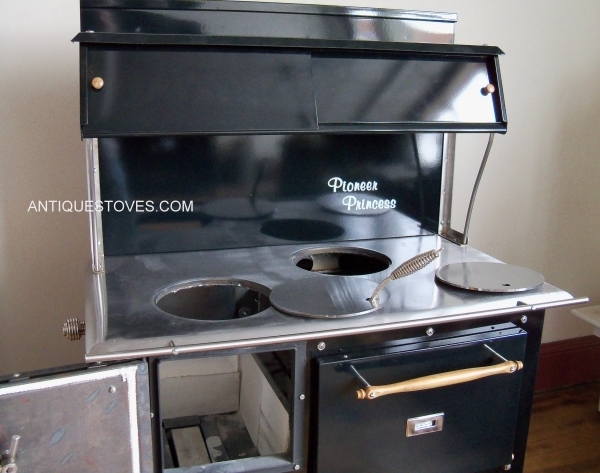 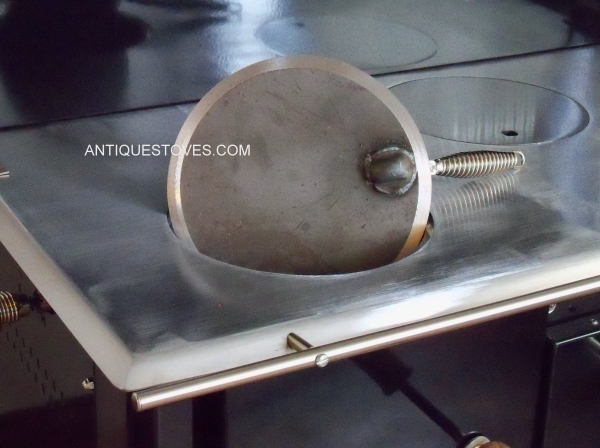 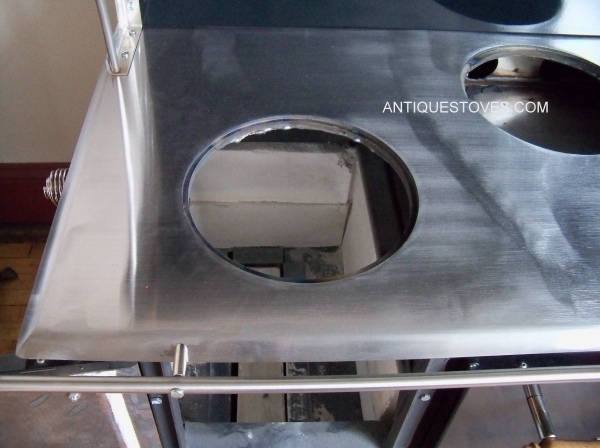 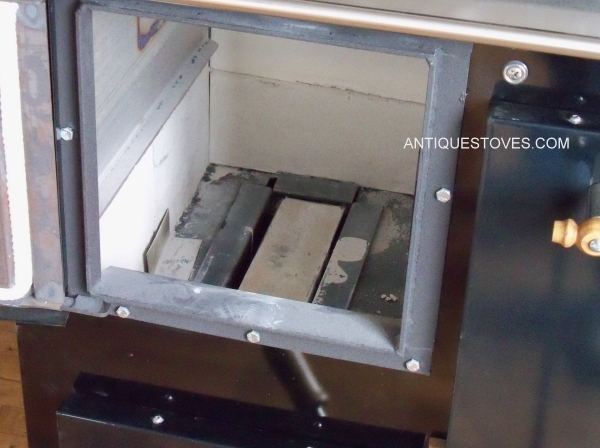 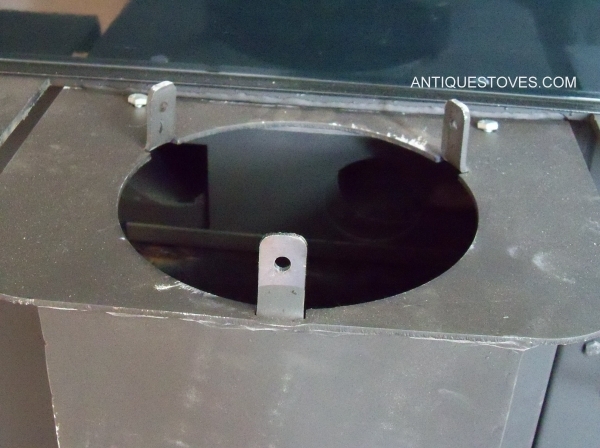 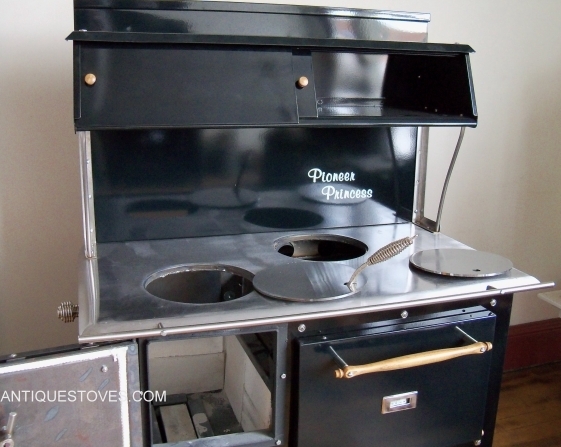 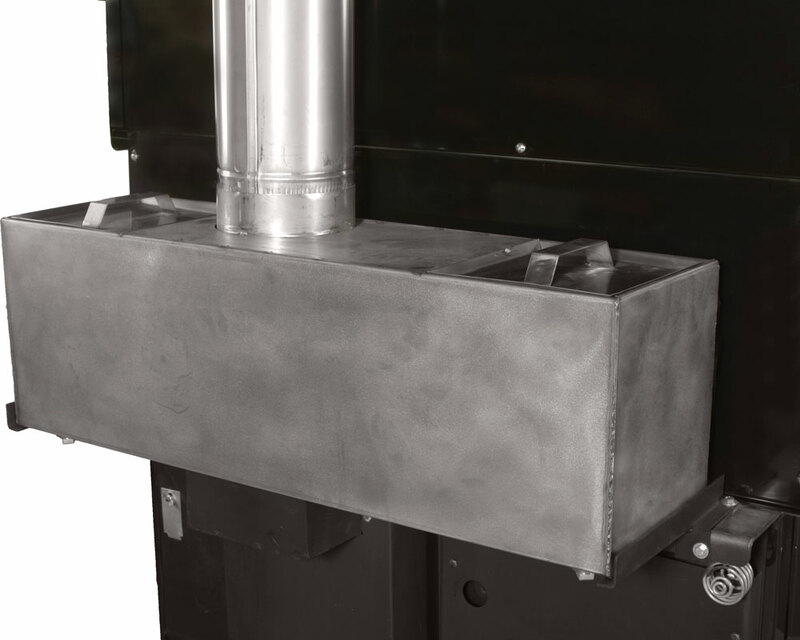 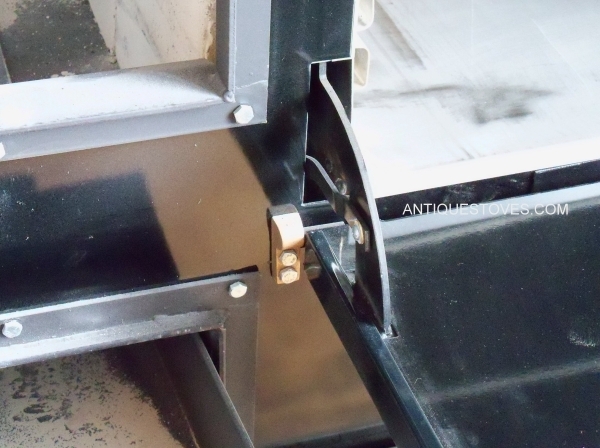 PIONEER PRINCESS WOOD COOK STOVE by PIONEER STOVES. 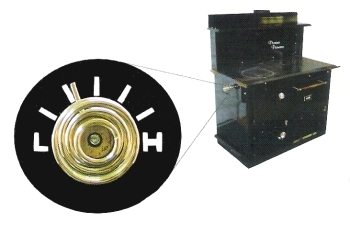 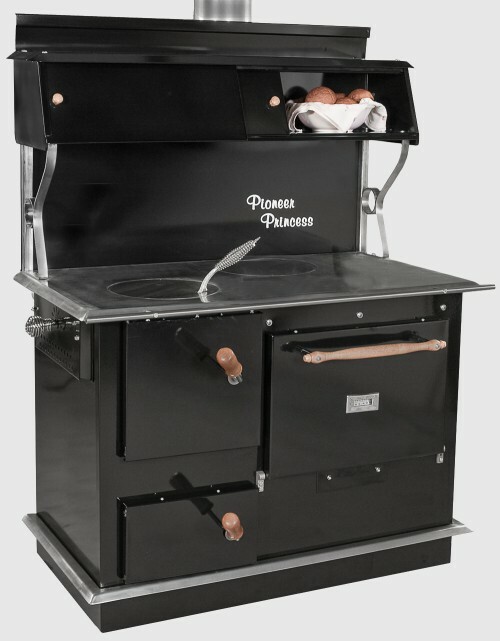 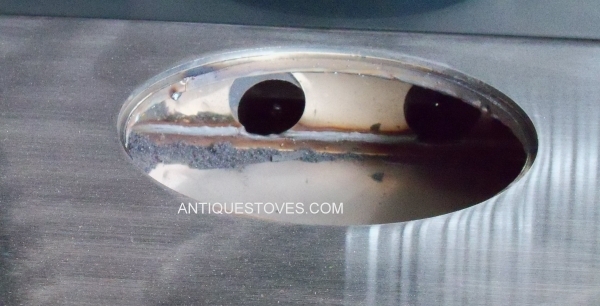 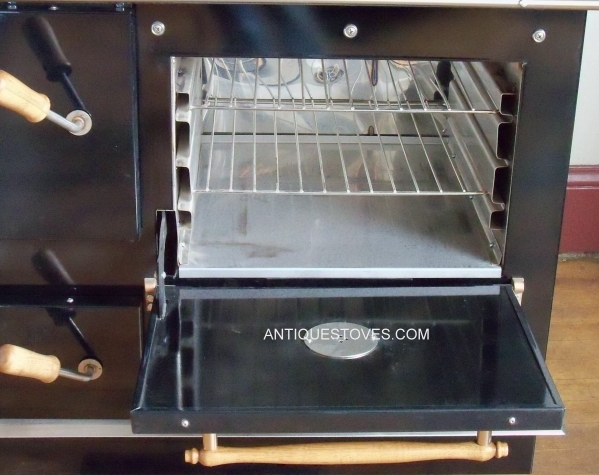 The Pioneer Princess uses the efficient downdraft to burn. 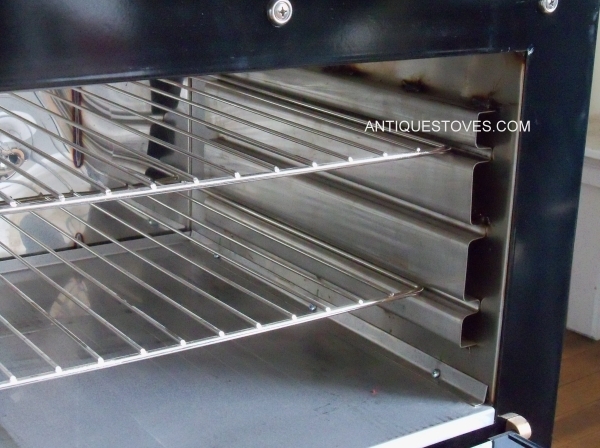 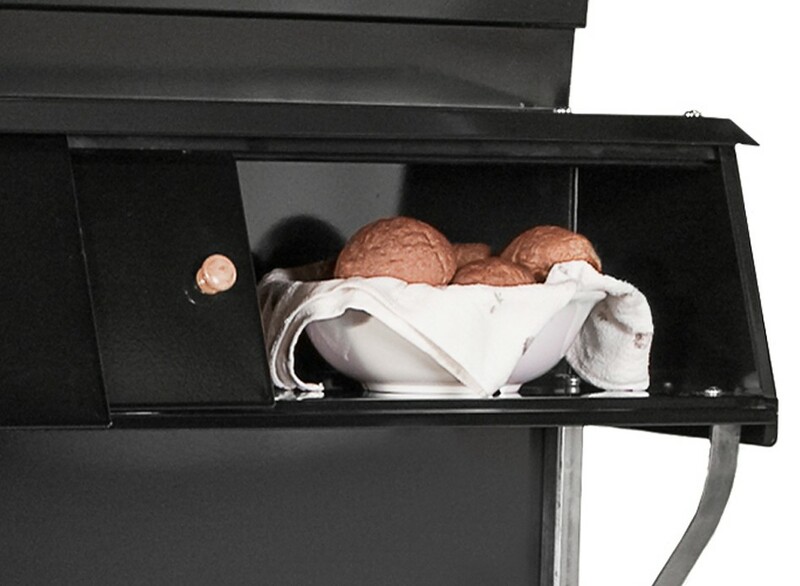 Our accessory draft allows you to temporarily introduce air below the grates making it easier to start on cold mornings. 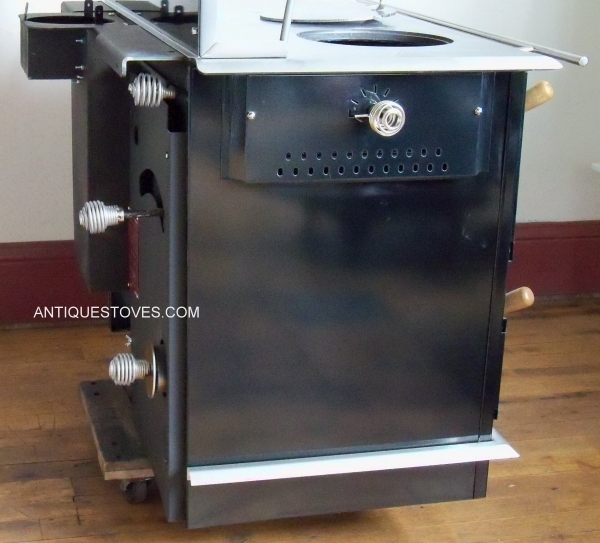 Depth 28 1/2" 28 1/2"
Height 53 1/2" 51 1/2"
Depth 22 1/2" 22 1/2"
Height 32 1/2" 32 1/2"
Width 19 1/2" 19 1/2"
Length 18 1/2" 18 1/2"
Width 13 1/2" 13 1/2"
Depth 18 1/2" 18 1/2"
This stove is not mobile home approved.